A fresh and contemporary take on a classic pearl pendant, hand crafted with care and expertise by Julian Stephens. 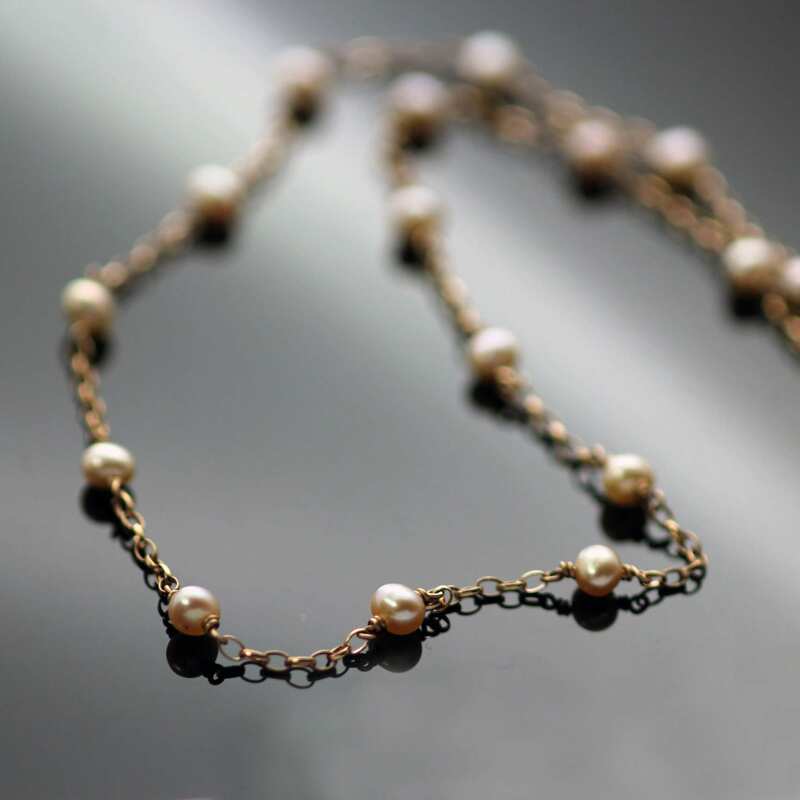 Showcasing a collection of dreamy blush or dusty pink petite pearls which are expertly hand strung onto fine, solid 9ct Rose Gold chain to create this contemporary design. This feminine and delicate piece is carefully finished with an expertly hand polish for added shine and sparkle. 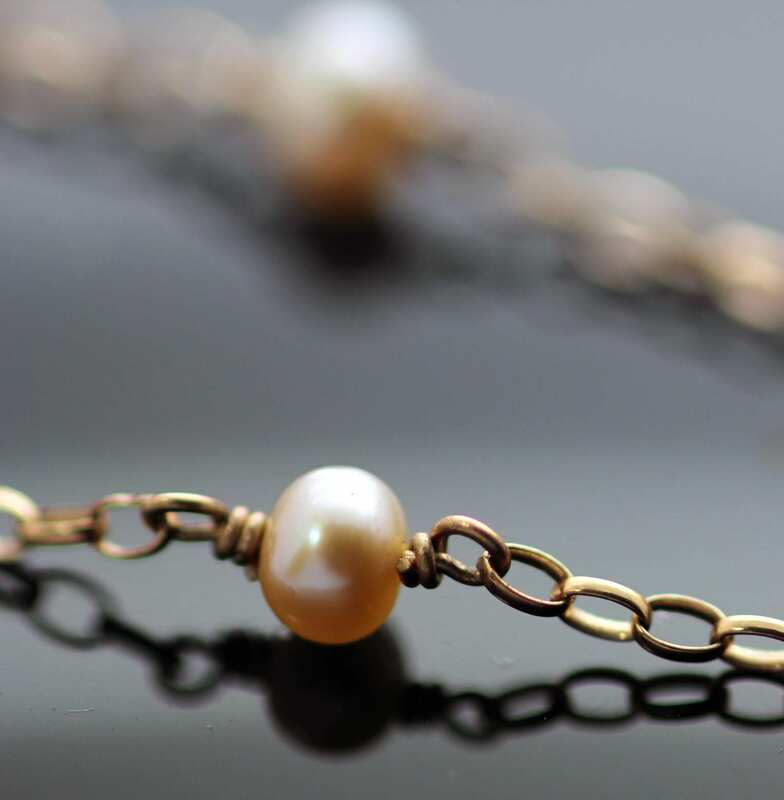 This stunning modern Rose Gold and soft Pink ‘Rosie’ Pearl necklace would make a gorgeous gift or treat and is designed to be a versatile addition to any modern wardrobe.